R. Kelly is still making easy money in his home state — he raked in $22,000 to show his face at a nightclub and hang out for only an hour — despite facing charges of sexual abuse. Sources with knowledge of Kelly’s deal tell TMZ … the embattled singer was paid $22k for his 1-hour appearance. We’re told Kelly pocketed $20k, and paid his booking agent $2k. Kelly didn’t even have to sing … we’re told he picked up the mic just for fun. The crowd inside the club was super small, only about 50 people showed up for Kelly. We’re told he rolled up at 10:30 PM and didn’t come out to greet fans until 2 AM. Kelly went on Instagram before his paid gig, asking the media to take it easy on him when he’s seen in the club drinking and partying. He made it clear he’s just showing up to collect a check. 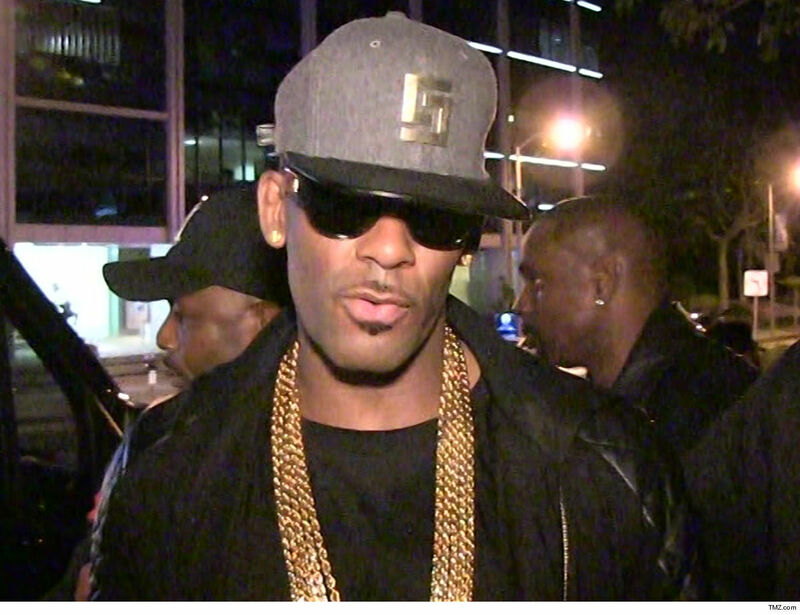 R. Kelly needs the money … he’s struggling to pay child support to his ex-wife as he waits to stand trial on 10 counts of aggravated criminal sexual abuse involving underage girls.